Celebrate Ornette – SONG X RECORDS A deluxe, limited edition box set paying tribute to the legendary Ornette Coleman. The set includes two dozen performances from some of modern music’s most iconoclastic artists, all centered on the visionary saxophonist/composer/bandleader/thinker’s incomparable legacy of music, ideas, and revolutionary spirit. 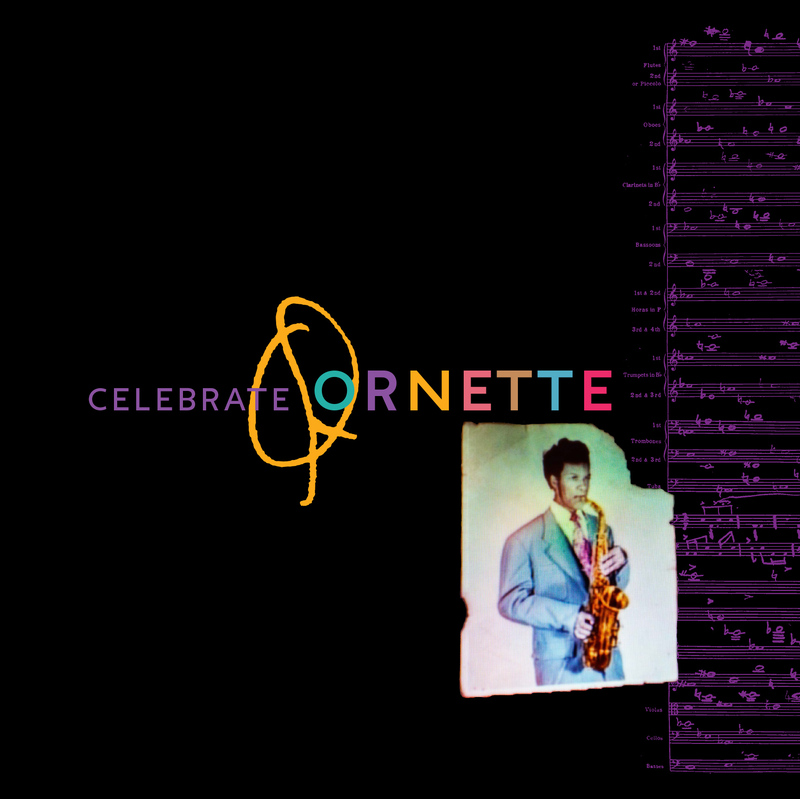 This supreme set includes all 24 performances from the … Continue reading "Celebrate Ornette"